Business Address: Near Fazal Market, 5 Chamberlain RoadCity: Lahore State: Punjab Business Email: [email protected] Contact Numbers: +92 323 7207707Business Description: Leather Planet is located on Chamberlain Road, Lahore. We deals in all kinds of local & imported Artificial Leatherette, Raxine and Fabrics. 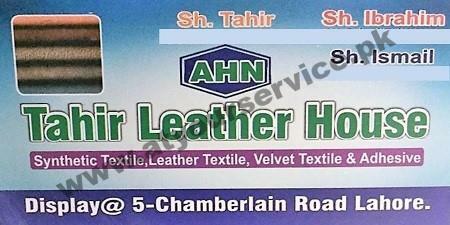 Leather Planet is located on Chamberlain Road, Lahore. We deals in all kinds of local & imported Artificial Leatherette, Raxine and Fabrics.